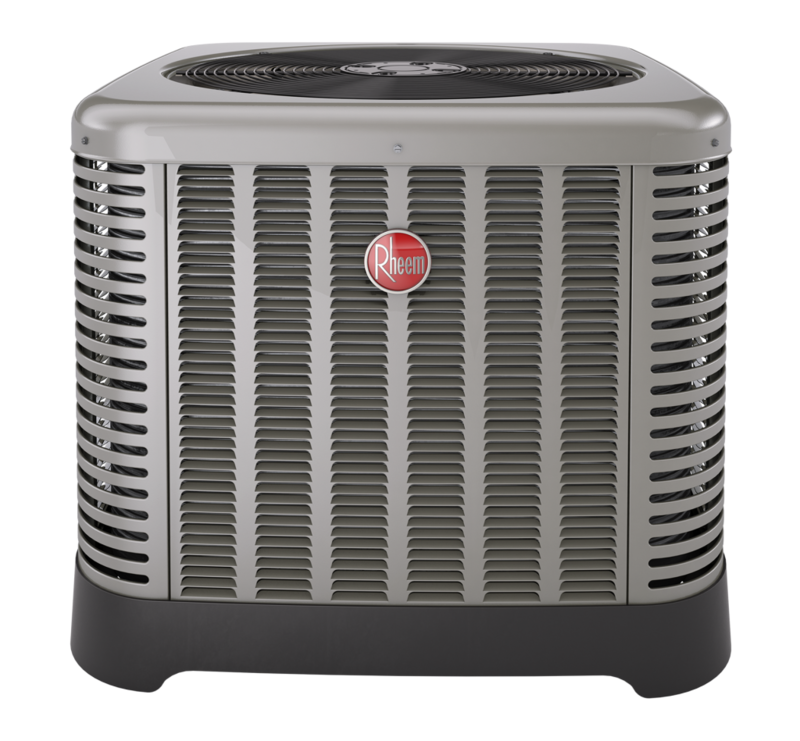 NEED AC REPAIR SERVICES IN THE TWIN CITIES? CALL (651) 294-7798. WE’RE AVAILABLE 7 DAYS A WEEK! If your AC isn’t working, Metro Heating & Cooling is your one stop shop for affordable and quality service. 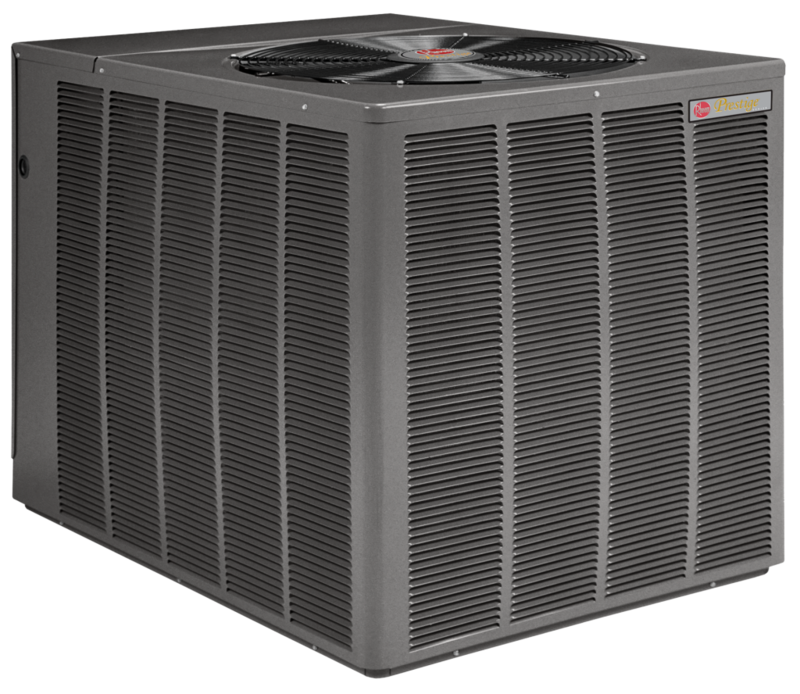 Our expert AC technicians can either replace or repair your existing air conditioner or design and install a completely new system in your home or business. Chances are, the last thing you think about is your air conditioning, that is, until it breaks down and you suddenly lose your cool during a Minnesota heat wave. Whatever your needs, Metro Heating & Cooling offers an effective, efficient and affordable solution for your air conditioning needs. Contact us at (651) 294-7798 to schedule an appointment with one of friendly team members. Be sure to check out our Metro Heating & Cooling Maintenance Plan. We can service all makes and models of AC and heating systems. Reduce your risk of outages and early replacement. 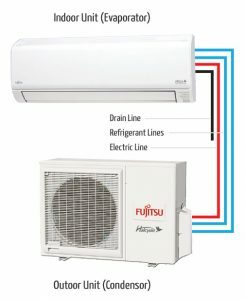 We offer a range of air conditioners to meet your cooling needs. 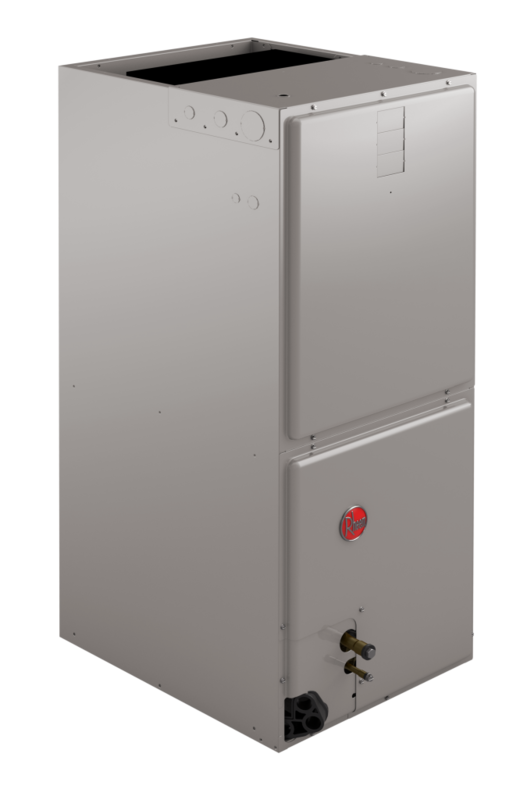 Not only does a heat pump cool your home, it can be used for supplemental heat during mild times of winter at a very low cost. Use this system when you have a boiler and want to add A/C to a home without air ducts. Cool one or up to four rooms at a time. Contact us at (651) 294-7798 and tell us what you need your air conditioning to do, and we’ll do the rest.